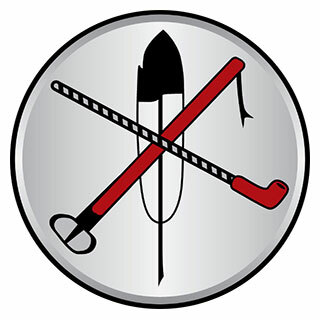 Chloeta Fire, LLC (CFI) is an American Indian owned and operated firm providing a diverse range of natural resources and emergency services solutions. CFI is capable of safely planning and implementing prescribed fire projects in a variety of fuel types, specializing in complex Wildland-Urban Interface (WUI) projects. CFI personnel are knowledgeable about the effects of fire utilization to decrease the threat of catastrophic wildfires, improve wildlife habitat and livestock grazing forage and improve the overall ecological health of an ecosystem and utilize modern smoke management and fire behavior modeling software products. CFI has safely planned and implemented prescribed fire on over 50,000 acres to date.